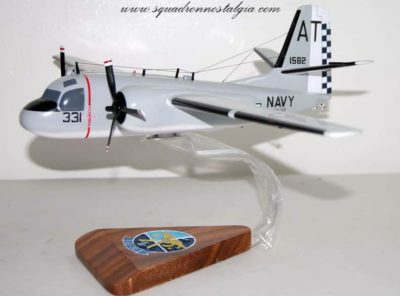 View cart “VS-32 Maulers S-2 Tracker model” has been added to your cart. 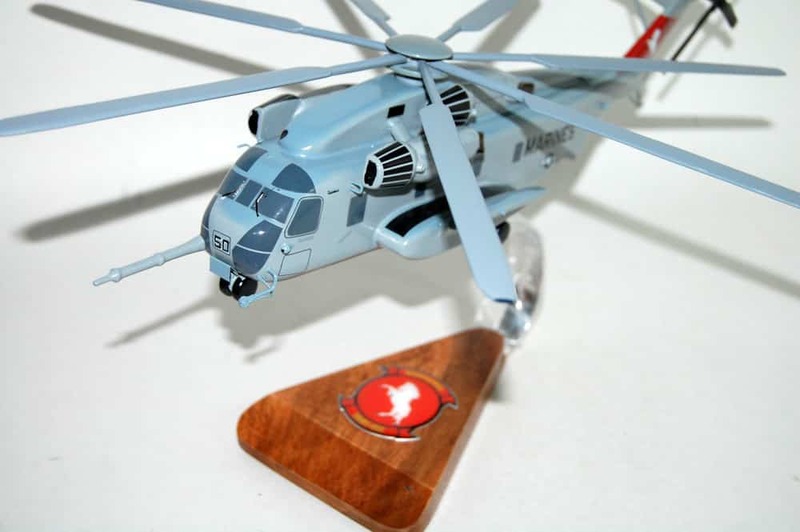 Fly with the HMH-465 Warhorses again in this 16 inch CH-53E Model. Each model is carefully carved from wood to provide a unique piece you’ll love. 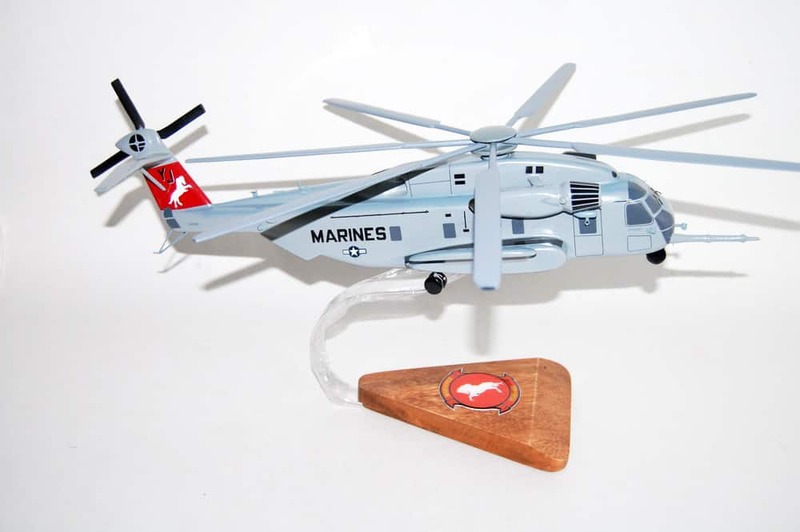 Marine Heavy Helicopter Squadron 465, the “Warhorse”, was established on 1 December 1981 as the first West Coast squadron to fly the CH-53E Super Stallion. 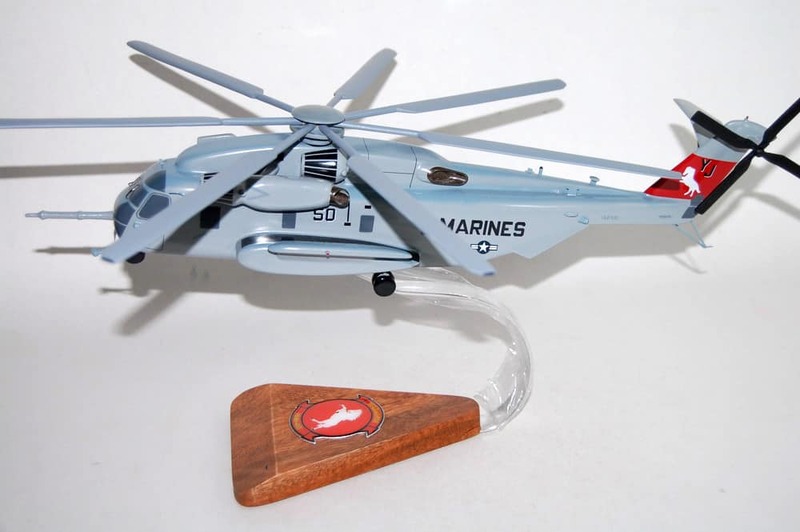 It became the Marine Corps’ second and Marine Aircraft Group 16’s first CH-53E Squadron. During the last sixteen years the squadron has accrued a wide assortment of experience and accomplishments. These encompass virtually all the capabilities of the CH-53E including low level, terrain flight, night vision goggle flight, forward area and aerial refueling from KC-130’s, troop transport, and external transport of cargo. These missions have been accomplished under a wide variety of tactical and environmental conditions. HMH-465 has deployed to Combined Arms Exercises at the Marine Corps Air Ground Combat Center Twenty-nine Palms on an annual basis. The Squadron has operated from all naval platforms certified for the aircraft. Several deployments have been made to Marine Corps Mountain Warfare Training Center, Bridgeport, California for cold weather training. Regular deployments and detachments have also been made to Marine Corps Air Station Yuma and Naval Air Facility El Centro for training in the desert environments. Virtually all of these evolutions include training in the CH-53E’s primary mission – external lift of heavy cargo. The squadron has continually demonstrated proficiency in this area, including aircraft recovery. To date, the Warhorses” have lifted five UH-1’s, two F-4’s, one CH-53E, one MH-53E, two CH-46’s, two F-101’s, one RA-5C, and one A-7E. HMH-465 also conducted the Marine Corps’ first night time lift of an M-198 howitzer from the deck of an LHA. Numerous lifts of the 28,000 pound Light Armored Vehicle (LAV) have also been conducted. The “Warhorses” deployed and flew in combat for the first time during Operations Desert Shield and Desert Storm. On 15 September, 1990 the squadron arrived at Jubail, Saudi Arabia in support of all joint forces in theater. The squadron provided heavy lift support for I MEF throughout the entire conflict. 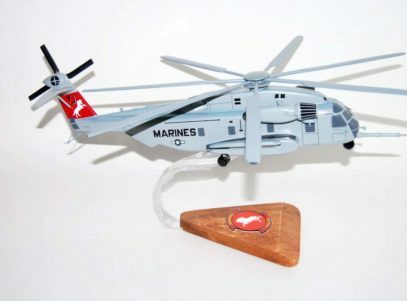 HMH-465 finally returned to Marine Corps Air Station Tustin on 15 March, 1991 after a long and challenging deployment. Another challenge for HMH-465 came on 5 October, 1991, a few short months after returning from Operations Desert Shield and Desert Storm. The squadron packed up all assets, both personnel and aircraft, on board five C-5’s and two C-141’s and deployed to Marine Corps Air Station Futenma, Okinawa, Japan for a seven month Unit Deployment. This period was the first such deployment for the CH-53E’s. The squadron supported numerous exercises in this period throughout the Asian theater. Then on 6 May 1992, the “Warhorses” returned from Okinawa. The return to CONUS didn’t give the squadron much opportunity to rest though, numerous support detachments were sent to various locations such as MCMWTC at Bridgeport, CA. The squadron also traveled to MCAS Yuma, MCAGCC Twenty-nine Palms and Kirkland AFB supporting various evolutions and successfully passed a tough readiness evaluation. On 4 May 1993 the “Warhorses” returned to the island of Okinawa. While in Okinawa for six months the squadron provided a detachment of aircraft and crews for both the 35th and 31st Marine Expeditionary Units. The squadron also participated in Operation Cobra Gold with various allied nations. HMH-465 also became the first FMFPAC helicopter squadron to operate from a carrier as part of a carrier battle group demonstrating superb Navy and Marine Corps teamwork. Additionally, a four aircraft detachment supported operations in the Republic of Korea. November 1993 saw the return of the squadron to MCAS Tustin. Again the squadron demonstrated it’s flexibility by quickly picking up the operations tempo here in CONUS. While supporting operations at MCAGCC Twenty-nine Palms in April 1994, the squadron surpassed 10,000 mishap free flight hours, a major milestone for any operational squadron. 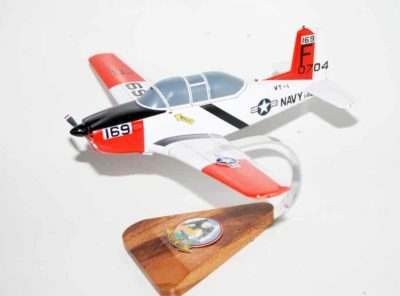 In December 1994 the squadron gave up nine pilots and four aircraft for the 13th MEU and began to prepare for yet another deployment to Okinawa. 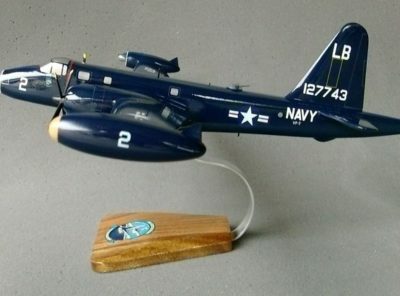 On January 13, 1995 two squadron aircraft assisted in the recovery of four Navy aircrew members who ejected when their F-14D’s collided. 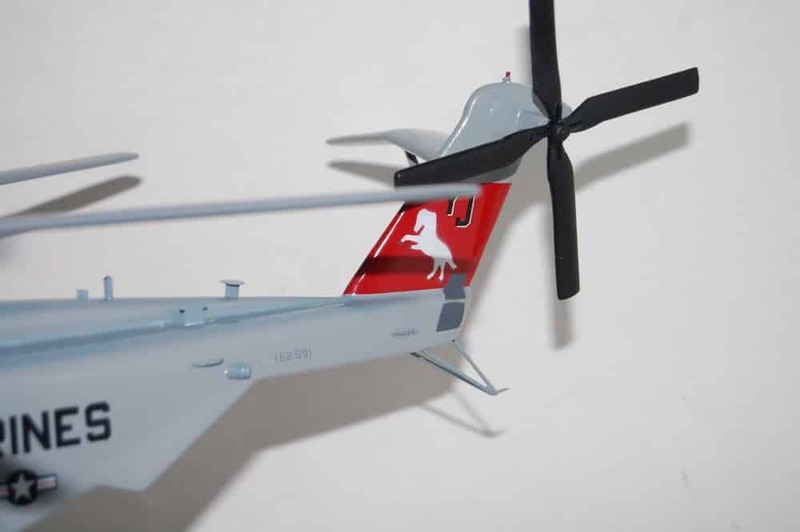 For this action 11 squadron members were awarded Sikorsky Aircraft Rescue Awards. In May 1995, HMH-465 returned to Okinawa for a six month deployment. While there supporting various operations in Asia, the “Warhorses” visited Korea several times and sent several aircraft for air shows to demonstrate the capabilities of the Marine Corps’ CH-53E. 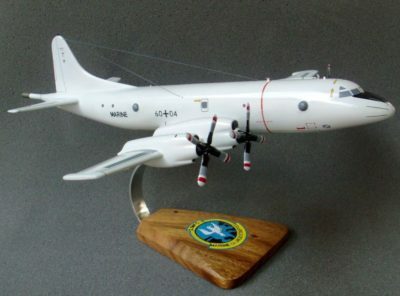 After an arduous deployment the squadron returned home once again to MCAS Tustin in November 1995. 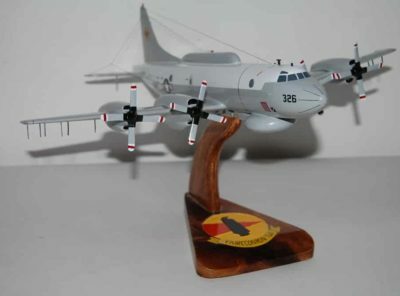 The squadron was kept busy in 1996 and early 1997 with Desert Lift ’96, Desert Punch ’97, CAX 5/6-96 and 3/4-97, Desert Fire Exercise 2-97, WTI 2-96 and 2-97, Free Spirit 2-96, Steel Knight ’97 and KITP 1997. HMH-465 also participated in Patriot Express, Night Vision Goggle training at Indian Springs, NV. 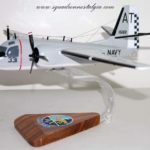 and finally supporting the El Toro, Williams, and Yuma air shows. In May 1997, the squadron again provided a detachment of aircraft and Marines to the 31st MEU and 15th MEU and deployed to Okinawa. 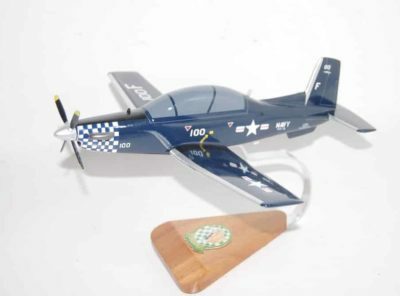 The squadron returned to CONUS in November 1997 and in January 1998 achieved 20,000 mishap free flight hours. 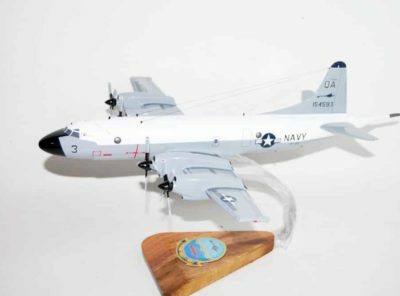 The squadron deployed to Okinawa as part of the Unit Deployment Program in December of 1999 where they executed detachments to the Philippine Islands, Guam, and Korea returning in July of 2000. In March of 2001, the Warhorse deployed again in support of the Unit Deployment Program to Okinawa, Japan. It was during this deployment that the events of September 11, 2001 occurred and though located thousands of miles away HMH-465 was tasked with assistance in the island defense of Guam. 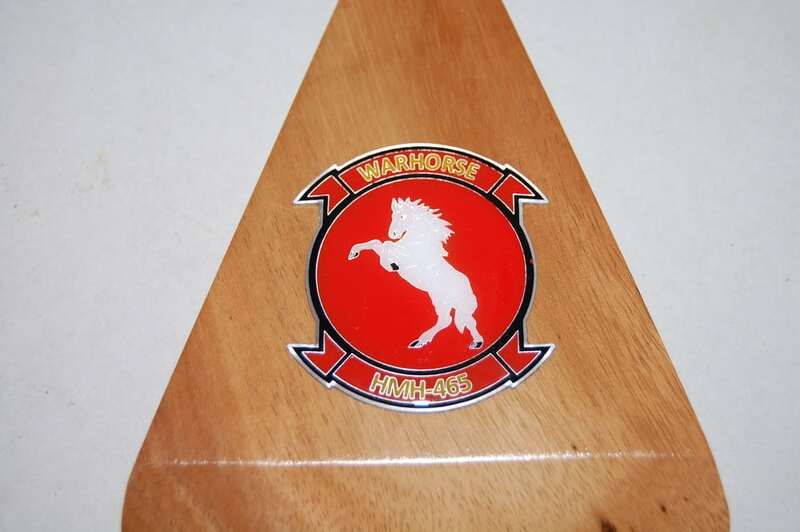 The Warhorses were called into action yet again in January of 2003 when they participated in a 16 plane deployment aboard four different naval vessels in support of Operation Iraqi Freedom. Once in the Northern Arabian Gulf, the Warhorse supported operations ashore both during the build up of forces and during the Operation itself. The Warhorse participated in missions to secure the Al-Faw Peninsula, the operation of Umm-Qasr, and the rescue of PFC Jessica Lynch. Upon their return from deployment in support of OIF, on 25 July the Warhorse executed a quick turnaround to redeploy to Okinawa, Japan. The Warhorse returned to CONUS July 2003. December 2003 the Squadron left for Okinawa, Japan in support of the Unit Deployment Program. Following two months in Okinawa, the Squadron deployed to Iraq, and returned to MCAS Miramar in August 2004. The Squadron remained in CONUS for one year, during which time the Squadron completed Desert Talon 01-05. Following this training, the Warhorse deployed to Iraq in March 2005. 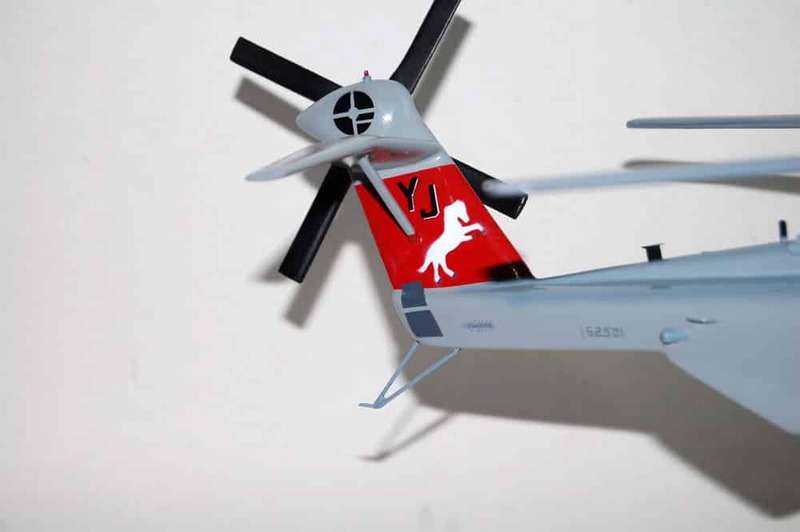 From March to October of 2005, the Warhorse distinguished themselves as the premier heavy lift squadron in the Al-Anbar province, Iraq, surpassing 40,000 mishap free flight hours. The Warhorse completed Desert Talon 02-06 during June of 2006. HMH-465 redeployed to Al Asad Iraq in October of 2006. The Warhorses remained in Al Asad providing combat sustainment sorties to I MEF until April 2007 at which time it returned to MCAS Miramar. After completion of the OIF tour in 2007, 3d MAW elected to take the unit out of the Iraq rotation and tasked HMH-465 with training and sourcing detachments in support of SOCAL and 31st MEUs. Additionally, HMH-465 provided California Fire with flight support during an unfortunately deadly wildfire season. At the height of the fire fighting HMH-465 provided a three plane division in support of a presidential disaster relieve visit. In October of 2007 the Warhorse successfully completed a non standard aircraft recovery operation of a downed UH-1 from a 150 foot ravine in the Yuma desert. HMH-465 sent its first four plane detachment to reinforce HMM-165 in preparation for the 15th MEU deployment in early December of 2007. Shortly after, the unit sent another four-plane detachment to MCAS Futenma, Okinawa, in support of the 31st MEU.